Workplace safety is extremely important on Calgary construction sites. Follow these top tips on how to protect yourself from common risks and hazards. Want to know how we can help improve workplace safety at your organisation? 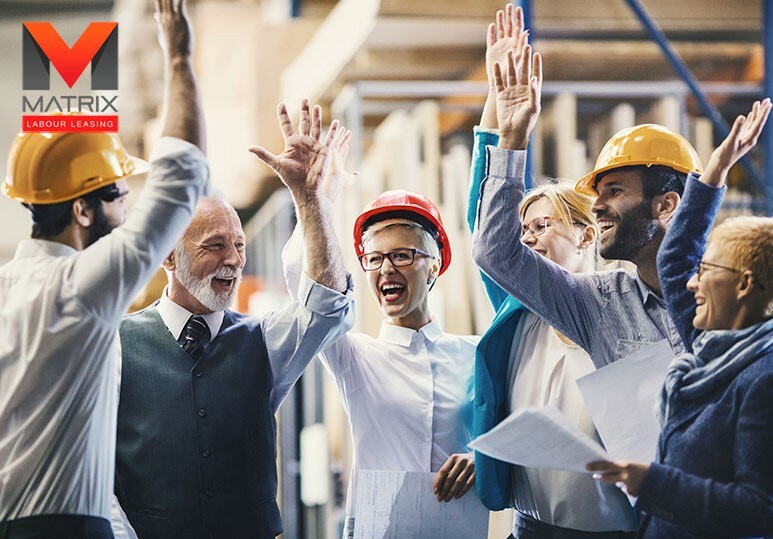 The foundation of any successful workplace safety effort is one that encourages all employees to identify and report any unsafe behavior, whilst making well-informed safety decisions during daily routine tasks. One of the most important aspects of workplace safety is hiring employees who know the particular hazards of the job or workplace. Once they’ve learned these risks, they’ll able to keep clear of potentially hazardous areas and situations and stay alert of machinery. So many work-related injuries and illnesses occur due to the fact that workers are tired, burned out, and not alert to their surroundings. Taking regular breaks when on the construction site is important to help your employees stay fresh on the job. TIP: One trick to staying alert is to schedule the most difficult tasks when employees' concentration is best, such as first thing in the morning. In case of an emergency, you must make sure that there is quick, easy access to the exits. Remember to also keep clear access to equipment shutoffs in case you need to quickly stop them from functioning. It’s crucial to tell your employers that they must inform their supervisors about any workplace safety hazards or risks. This is because supervisors are responsible for ensuring that their employees have a safe working environment. 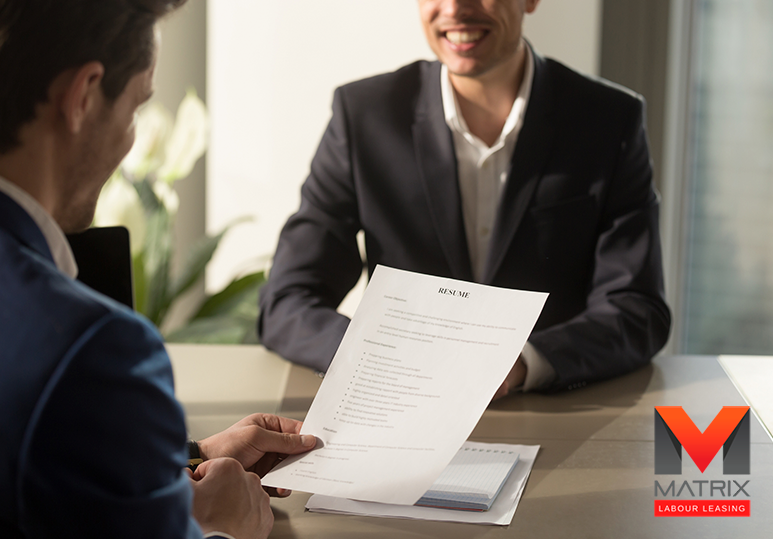 TIP: When considering your staffing options, it’s crucial to remember that every site requires a strong supervisor who is willing and capable of enforcing safety standards with no exceptions. One of the most effective and easiest ways to stay safe on a worksite is by wearing the correct safety equipment for a task. It’s important that your employees know how to use the equipment properly, including how to fit and remove it, as well as when they should use it, and what its limits are. Construction workers equipped with the wrong gear are bound to make fatal mistakes. Not only should each piece of equipment on the site be ideally suited to the task at hand, but construction firms MUST make sure that all machinery and material are well maintained. You may even want to consider equipment that doesn’t contribute directly to the construction project and provide workers with plenty of water on-site and a shady place to prevent dehydration and exposure-related illnesses. At Matrix Labor Leasing, a leading Calgary staffing agency, safety is our number one priority. 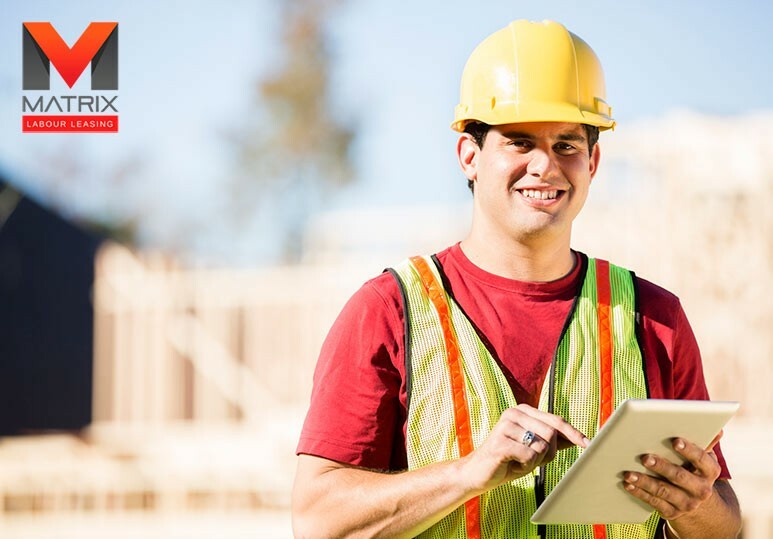 We partner with various construction businesses to eliminate any unsafe practices that can not only lead to damaged inventory or lost profits, but can also seriously harm your employees. 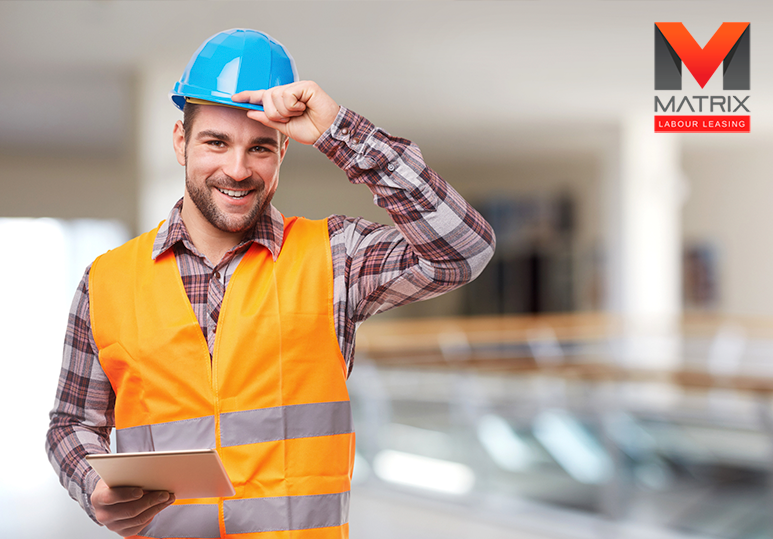 To find out more about our safety ticket programme, or how our staffing agency can help enhance the safety measures of your construction company, contact our Calgary office today at 1-866-666-9520 or fill in our online contact form.